A thoughtful, memorable gift for a friend or family member is a memory jar. 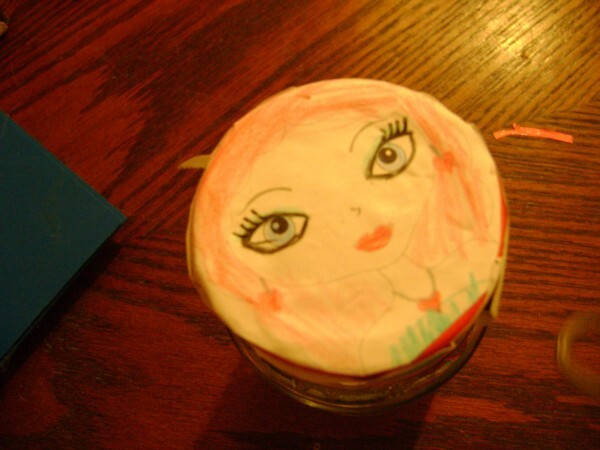 This is a guide about making a memory jar. Share a TipCheck out these tips or, if you have something to add to this guide, click to share your own tip! This Memory Jar is a gift that is always enjoyed and appreciated by the recipient, and it only takes some colorful sheets of paper and a pretty container to make it. In the tough times we live in, it's hard to afford a lot of gifts, but this is special gift, one that comes from the heart and can be made to be given for Christmas, Mother's Day, or birthdays. I made my Memory Jar to have a memory to be opened one per week, so I typed out 52 memories, quotes, and scriptures, in Word and used Lucida Handwriting font in size 16. 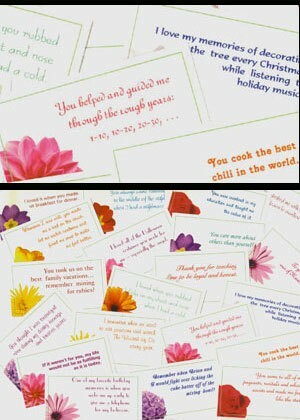 I printed all sayings spaced out well, and used 10 sheets of different colored paper and of course you will need to have 2 sheets with 6 memories on them, to come out even. Be sure to space out your memories evenly, so that you will have enough space in between to cut them. After you have all your memories cut, roll them on a round pencil. The heat of your hand will help to keep the rolled shape. You could even use specialty scissors to make the edges prettier, and another possibility is to tie each roll with a pretty ribbon or yarn as a little "gift" each week for the recipient to open. 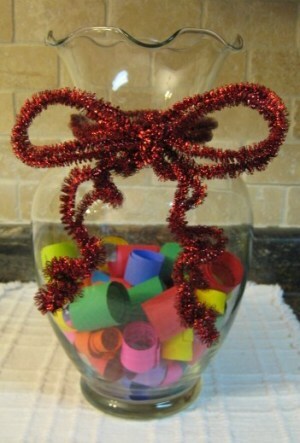 Drop all the rolls into a nice vase, pretty pitcher, or a pretty jar with a lid, to be used later. Add a nice big bow and you are finished! My daughter gave me a beautiful crystal jar with a silver lid, it was filled with memory cards. Each week I was to open the jar and pick a card, it was incredible. What memories that jar holds, I couldn't wait until Friday, and she had enough in the jar to last one year. It is one of the most thoughtful, special gifts I have ever received, and reading them gave me so much joy, I love my children sooo much. A lot of times when I am cleaning, I find little items that the children like, but don't want to really play with. In that case, I will take whatever jars I have, and fill them up with the little jewels and treasures! 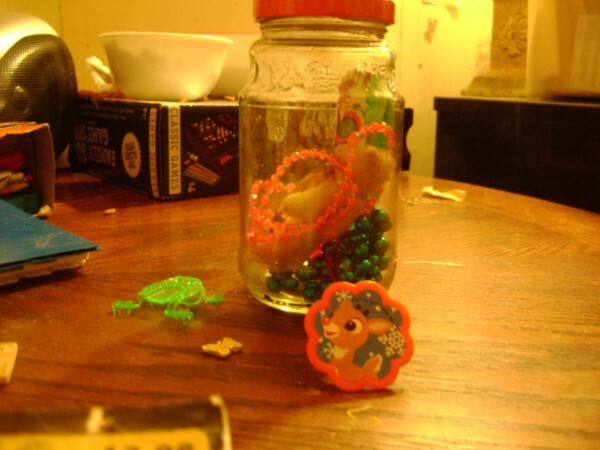 Here are some of our pictures of our most recent treasure memory jars. I was going to use duct tape on top, but later decided to use a picture my daughter had colored. 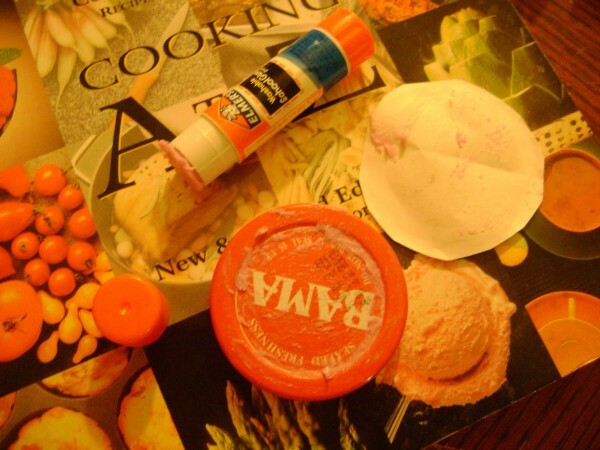 It looks a little different, and you could decorate the lid with fabric if you had some extra laying around. These are really fun to make and they get those little trinkets out of the bottoms of toy baskets and into a medium where they can be enjoyed! 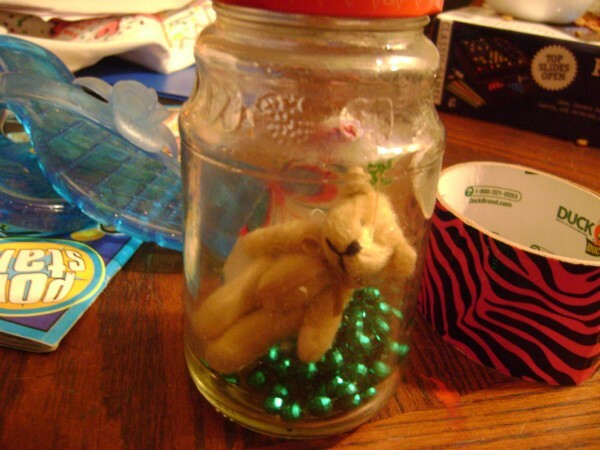 You can create a "Memory Jar" for a special friend or relative. Take a pretty jar and fill it with small cards on which you have neatly written (or typed) your memory of a shared experience.